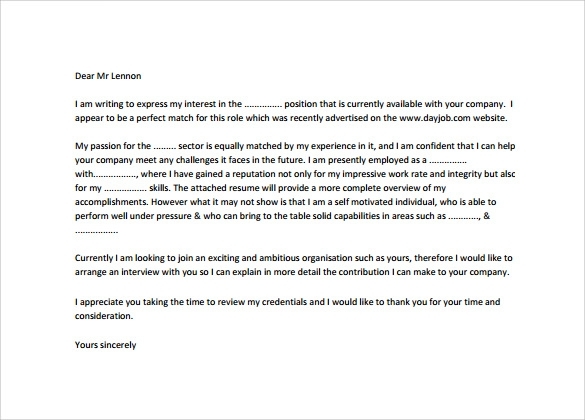 An employment cover letter is useful for people who do not have a job but wishes to apply. 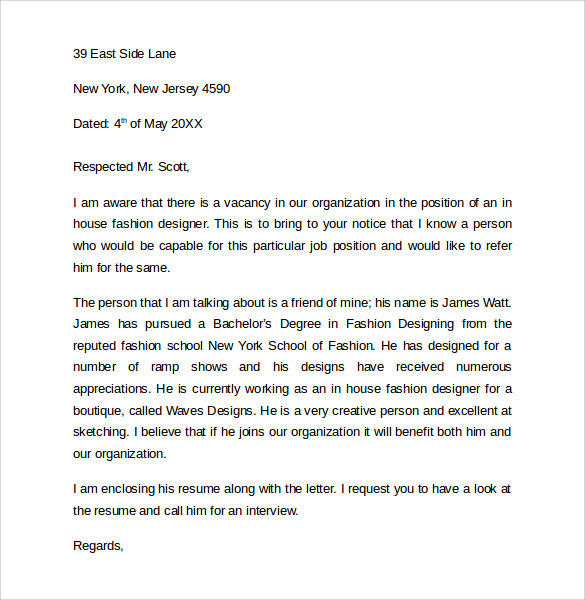 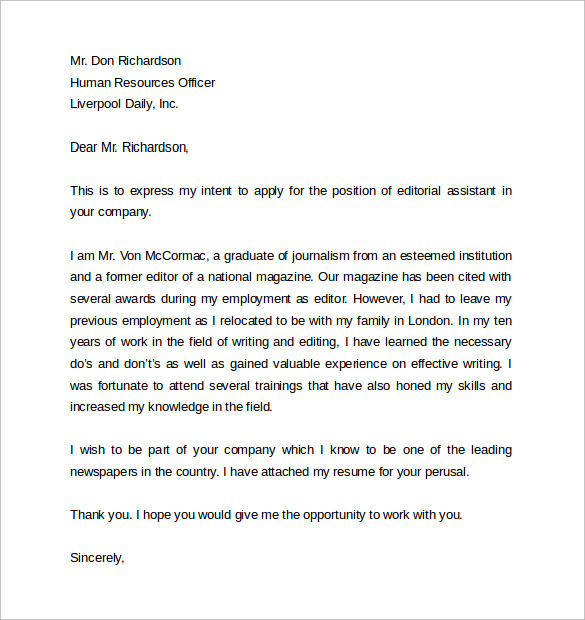 The utilization of template is common for this kind of cover letter to be guided of what to write and how to impress your future employer. 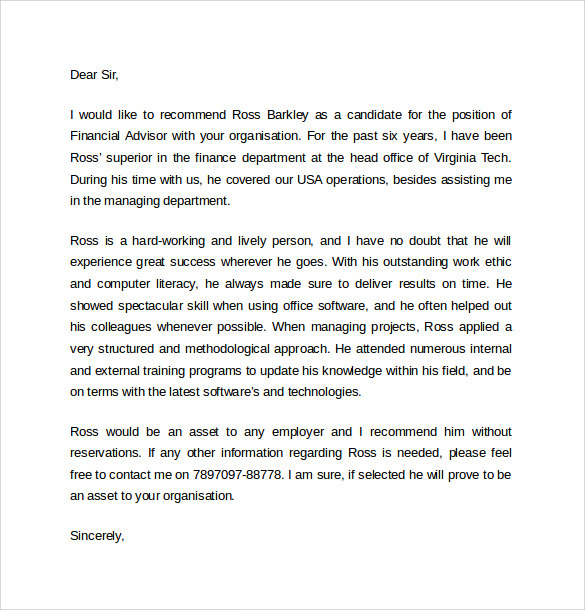 There are samples found in website template that are free. 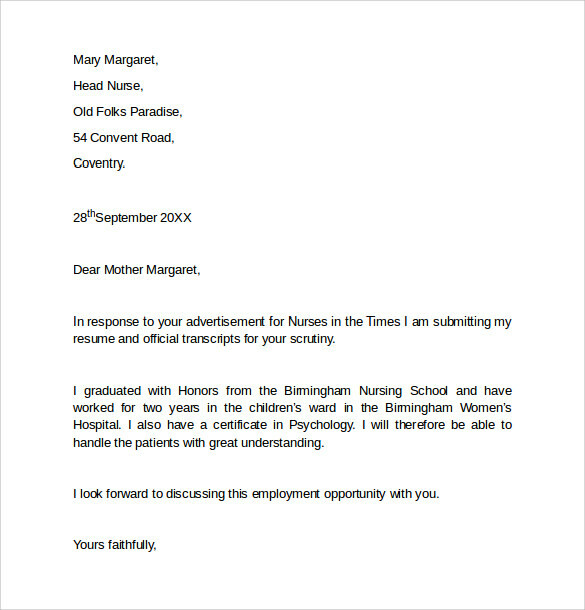 These samples are downloadable and printable. 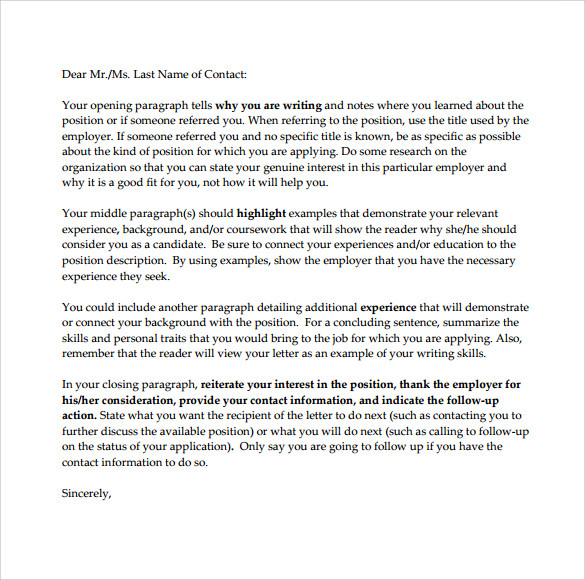 Once you customize the sample you have chosen in the Word format, it becomes easy on your part. 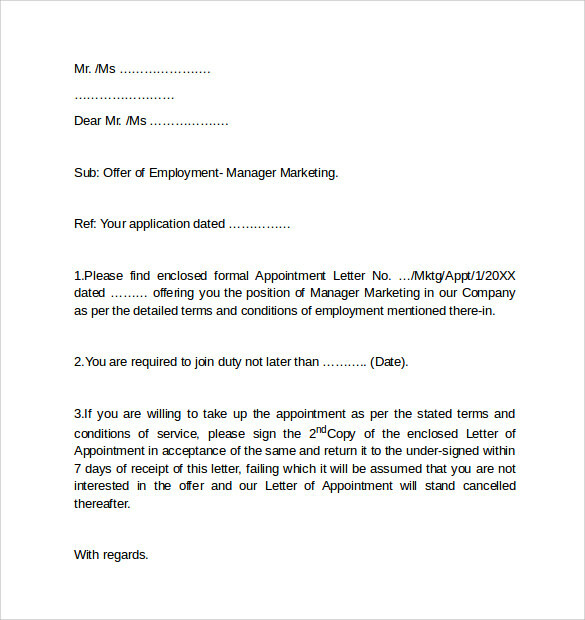 An Employment Verification Letter template is a resourceful tool that can be a reference to all in order to satisfy and get hired by the company.